Product prices and availability are accurate as of 2019-04-18 21:29:53 EDT and are subject to change. Any price and availability information displayed on http://www.amazon.com/ at the time of purchase will apply to the purchase of this product. Brand New Whirlpool 1183051K (Small) True Hepa Filter. The filter absorbs and elminiates 99.97% of the airborne particles to prevent unpleasant smell, smoke, and allergic reaction in the house. Great use to help maintain clean fresh air for people who have asthma and allergy reactions. 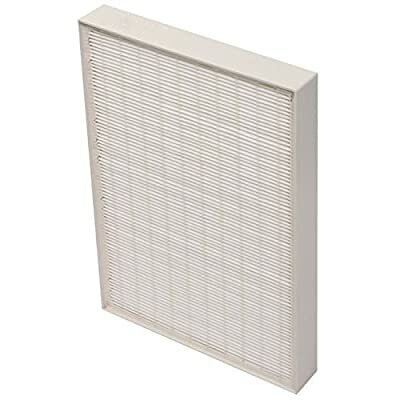 This is a replacement filter only for Air Purifier WhirlPool Models AP150 and AP250. New True HEPA Replacement Smaller Filter. Only for Air Purifier WhirlPool Model AP150 and AP250. Easy to install by simply snapping into place. Improves and maintain clean fresh air quality in the house. Removes and eliminates airborne particles or indoor air pollutants such as household dust, pet dander, Tobacco smoke, mold spores, plant pollen and fabric fibers. 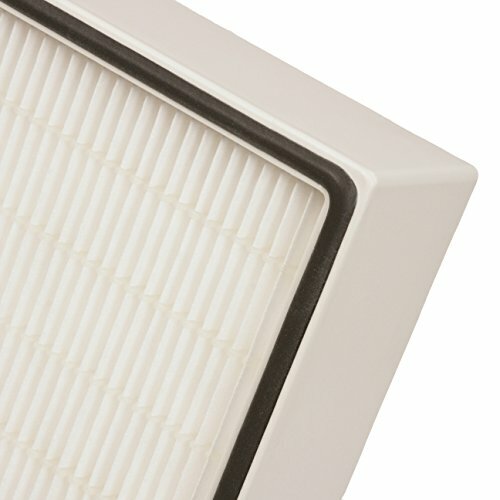 Filter reduces 99.97% airborne particles as small as 0.3 microns.